We can undertake repairs and alterations to sails for yachts upto 60 feet LOA, Common repairs are: Spinnaker retape ,resize or tear repair. 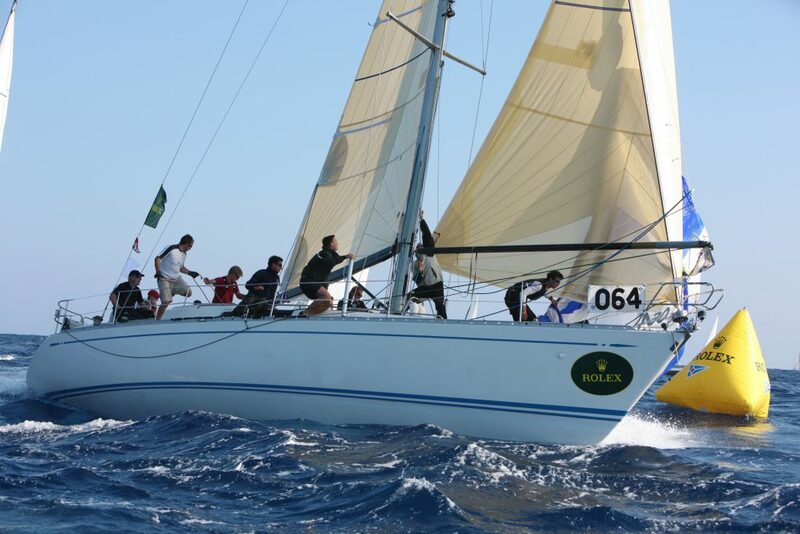 We have considerable expertise in this area even undertaking difficult spinnaker rebuilds for other sail lofts. 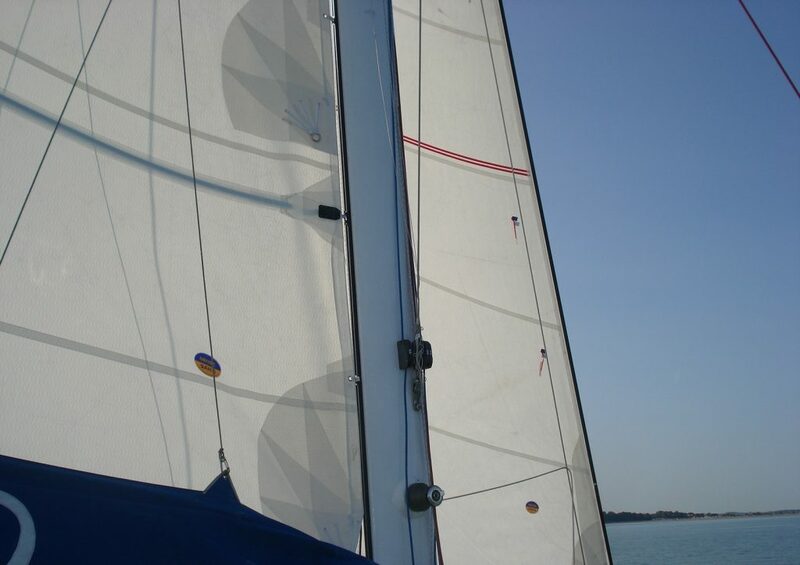 Mainsail luff curve recuts to flatten, additional reef fitting batten pocket alterations. Genoa recut to flatten ,UV guard repair, replacement , luff tape repairs.